Alphabet Inc.’s Google has quietly acquired a British technology startup focused on technology that turns surfaces such as phone displays into speakers, according to a Bloomberg report on Thursday. Redux shutdown its website after Google’s acquisition. 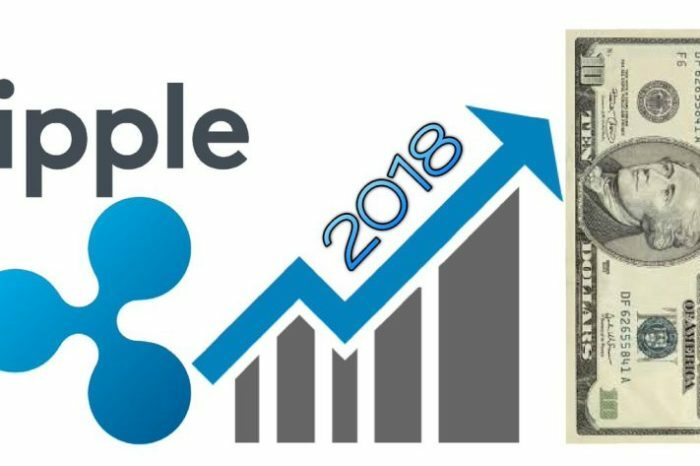 The startup was backed by Arie Capital. Based on the publicly available funding data, Redux Labs raised a total of $5 million to date. Google did not say how it plans to implement Redux’s technology. 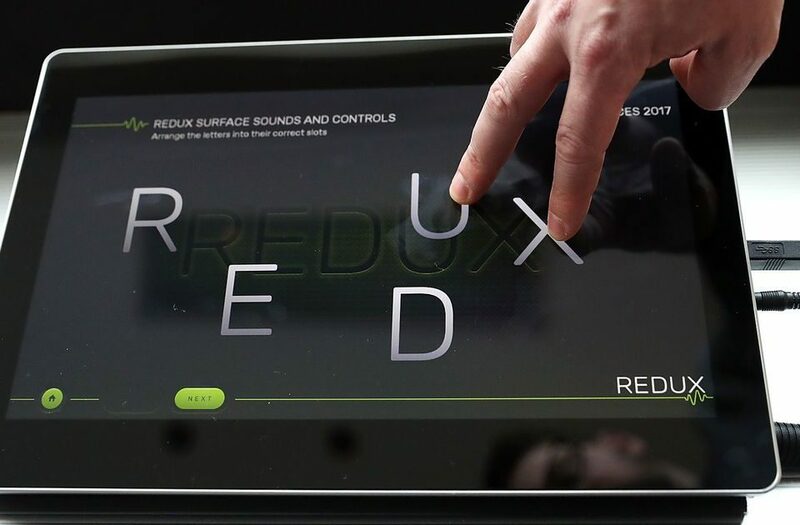 Redux’s breakthrough technology transforms the User Experience by bringing surfaces to life with Sound and Touch. Wherever there are touch panels and displays, there is now the potential to boost safety, increase productivity and enrich the user experience with naturalistic sound and haptic feedback. According to its LinkedIn page, Redux has been 78 granted patents, over 50 pending patent applications, and global engagement with leaders in multiple vertical markets, our vision is to bring the next generation of user experience to every consumer. The company had under 50 employees. It is not clear if all the employees would join the Google after the acquisition is complete. 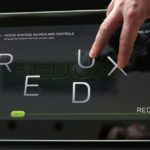 Founded in 2013, Redux Labs developed a technology that eliminates the need for small speakers in mobile phones, freeing up space for batteries or other components. Its products and bespoke systems enable customizable, high-resolution haptic feedback and speakerless surround sound audio. Its technology is based on patented bending wave techniques that accurately control sub-sonic and sonic waves across a flat or curved surface in order to create a high quality loudspeaker or deliver a customizable haptic effect to a specific coordinate on the device, be it a screen, panel, steering wheel or even joystick. Their technology has been created for mobile and consumer devices, home appliances, automotive and aerospace applications but can be tailored to almost any bespoke application.